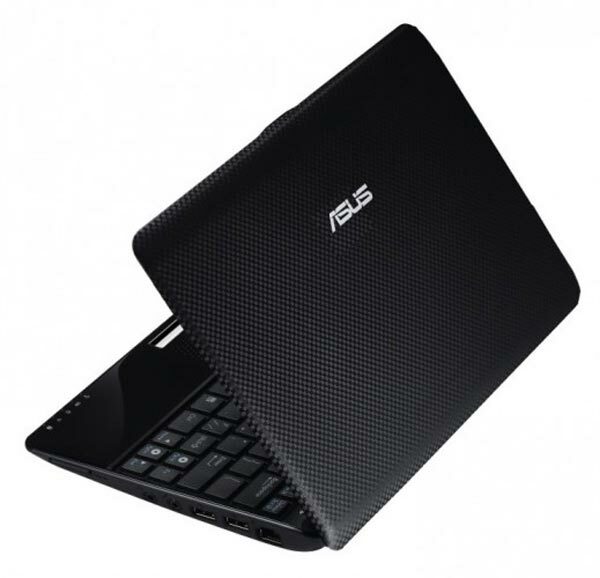 Asus has released details of its latest addition to their Eee PC netbook range, the Asus Eee PC 1005P Pine Trail Netbook. The Asus Eee PC 1005P will feature Intel’s new Pine Trail platform, it will come with an Intel Atom N450 1.66Ghz processor, plus a 10.1 inch display with a resolution of 1024 by 600, graphics is provided by an Intel GMA 3150 graphics chip. Other specifications include 1GB of RAM, and thee choice of either a 160GB hard drive or a 250GB hard drive, plus built in 802.11 b/g WiFi, and a six cell battery. There will be two models available, the Asus Eee PC 1005P and the Asus Eee PC 1005PE, and the PE model is reported to have an impressive battery life of up to twelve hours. 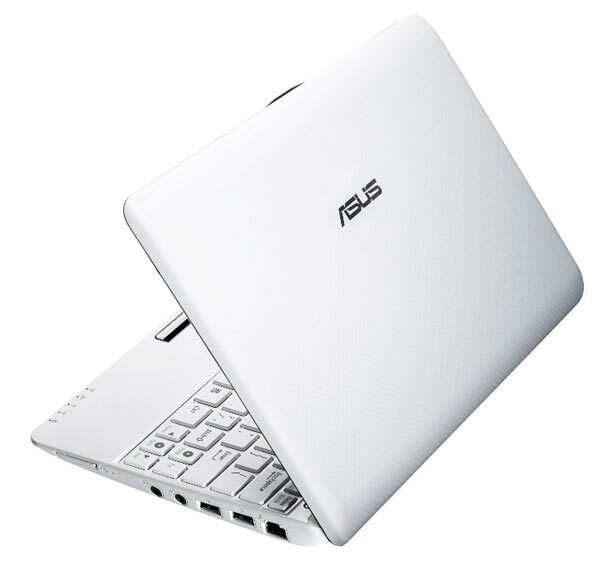 The Asus Eee PC 1005p will retail for about $395 whilst the 1005PE will retail for about $439, and both models will be available in two colors, black and white.